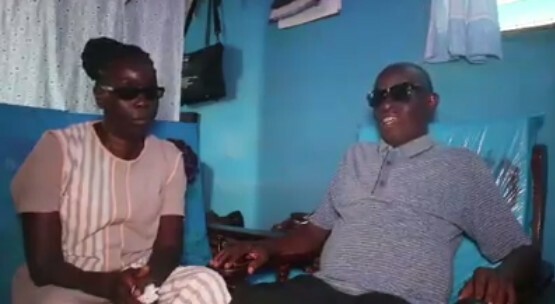 A blind couple, Augustine Marfo and Juliana Agyeiwaa who have been married for four decades have told their love story and caught the attention of social media users. The couple who met in 1970, have 4 children together including an adopted child from the Juliana’s late sister. The story of the couple was shared on Facebook by Ghanaian sports journalist Saddick Adams. In the video, Juliana who does the cooking without any assistance, can be seen using knives as good as anyone with sight will. 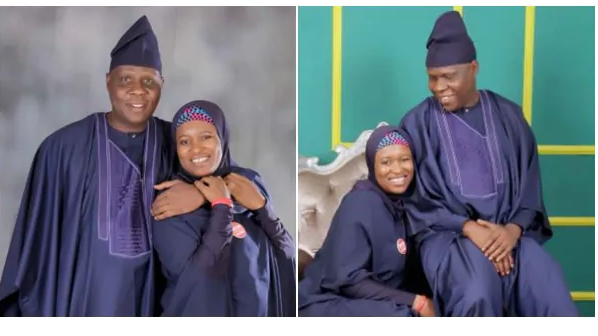 Her husband, Augustine on the other hand operates his television and radio sets without assistance and enjoys listening to political, lifestyle and entertainment news. Marfo was not born blind; he reportedly got sick at a tender age which resulted in his blindness. Despite never having seen each other’s faces, the couple have loved each other no less. Mr Marfo and wife whose marriage is now 40 years long have lived together functioning like every other couple despite their visual impairments. 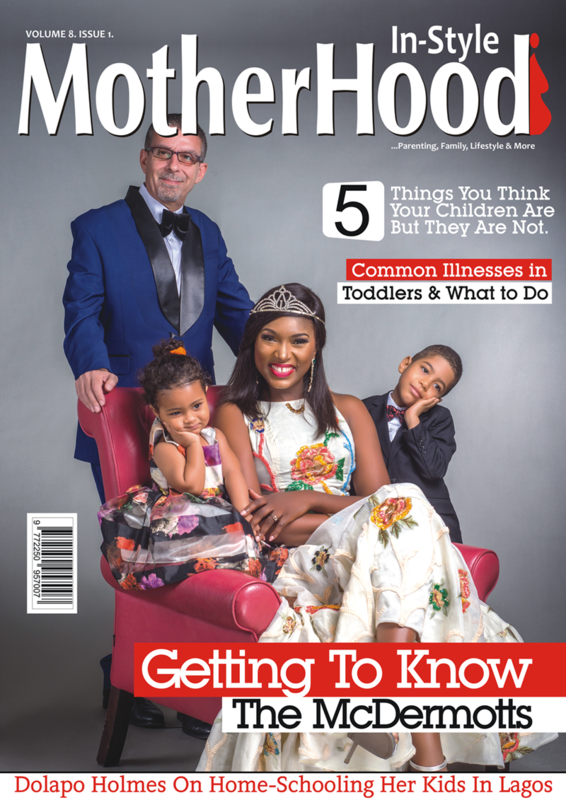 The eldest of their three biological children is aged 33, while his younger siblings are aged 29 and 27 respectively, all three are without any challenges with their eye sights, thankfully. “There was a group known as the Ghana Association of the Blind (GAB). It is now the Ghana Blind Union (GBU). A visually challenged person is welcomed to join. However Agyeiwaa who disclosed that she never took Marfo seriously when he proposed marriage to her, assumed he was joking so it took her a while to accept.